This card by uber cool British stationery brand Katie Leamon really is fab. 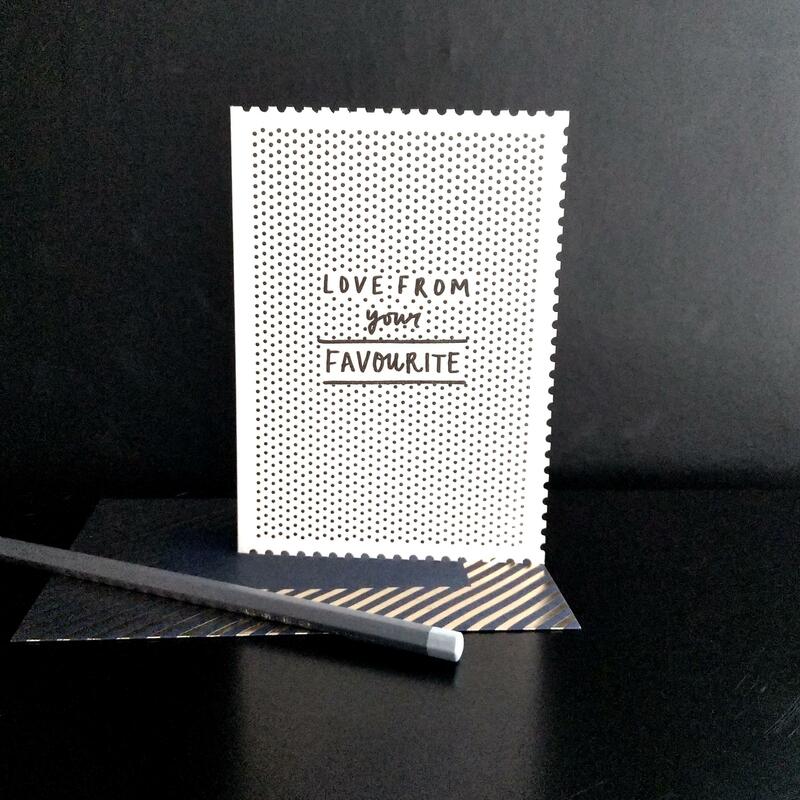 It's got a gorgeous scalloped edge, polka dots gallore, luxury metallic stripey envelope, and is a super stylish way to let your parents/true love/BFF know you're thinking of them. It's blank inside making it suitable for Mum, Dad, husband, wife, boyfriend, girlfriend, friend friend. You get the gist. It also makes it suitable for pretty much any occasion. Win. 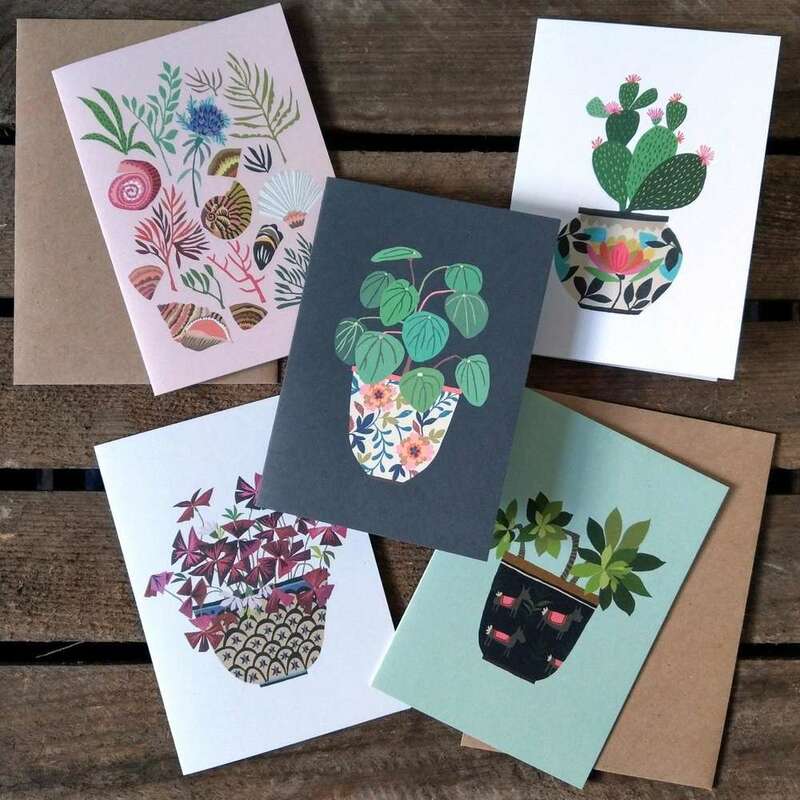 The love from your favourite card is hand printed on luxury 350gsm ivory card and all Katie Leamon cards and prints are proudly made in England.